Between the current '90s revival and the ever-increasing popularity of minimalistic, fresh-faced makeup, lip gloss is enjoying a wave of popularity that's not likely to ebb as we head into summer. 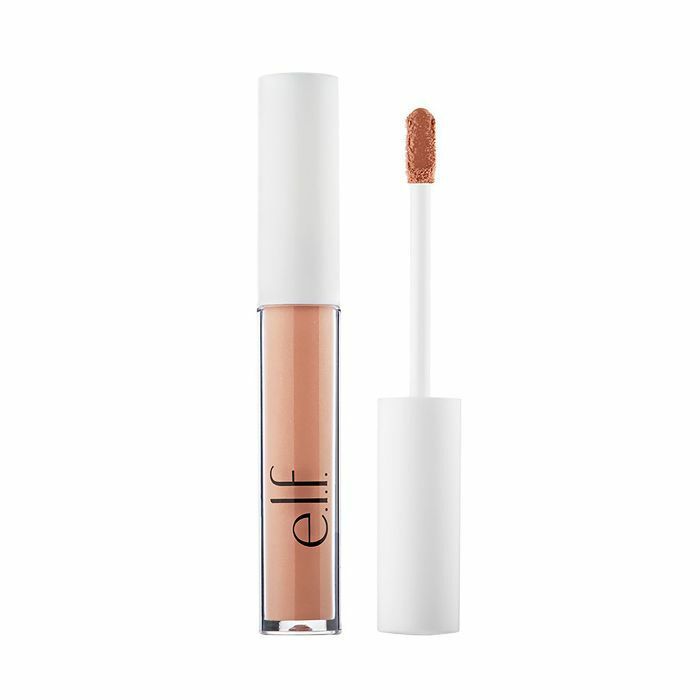 Lip gloss emphasizes shine over color, and is a must-have for your makeup kit––but what is lip gloss made of exactly? Here's a quick intro to the composition of lip gloss, what to look for when shopping, and a few of our favorite lip gloss picks. What Is Lip Gloss Made of? Like any makeup product, lip gloss can vary significantly when it comes to formula, but there are a few key components that tend to be found in nearly all iterations. The first of these ingredients is emollients. These are the oils that give lip gloss its slick, wet texture, and shine. Depending on the quality of the lip gloss, these oils may be synthetic or (as is the case with natural and organic lip glosses) ingredients like coconut oil, jojoba oil, and vitamin E.
One of the features that sets lip gloss apart from lipstick is that the latter tends to rely more on wax than on oil, which creates a firmer, less slippery texture. However, one of the other key ingredients that lip gloss is made of is thickeners. These include waxes and clays, which can be either natural or synthetic, that help the lip gloss to stay put on your lips without dripping or smearing. While lipstick generally tends to have more staying power than lip gloss based on its composition, a well-made lip gloss will hold up over the course of a party or meeting thanks to its balance of oil and wax. Beyond these basic ingredients, lip gloss often includes coloring agents. Tinted lip glosses can rely on either traditional dyes or natural elements like fruit extracts to achieve the desired shade. For glittery glosses, ingredients like iron oxide or mica are often included. Additional ingredients vary by product, and can range from sweeteners in flavored lip gloss to sunscreen in UV products. If you’re curious about a particular product, the Skin Deep Cosmetics Database is a great resource for researching toxic ingredients. 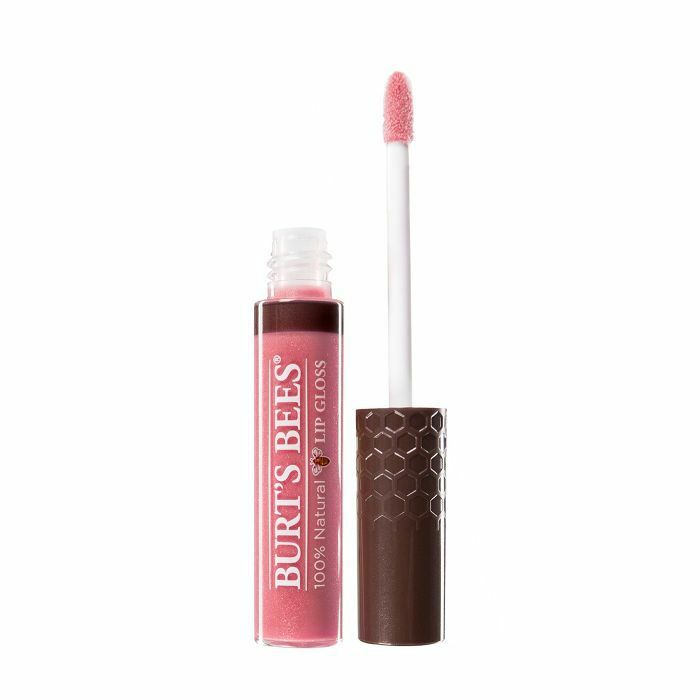 Burt's Bees' completely natural lip gloss contains no fragrance, dyes, and is sulfate- and paraben-free. 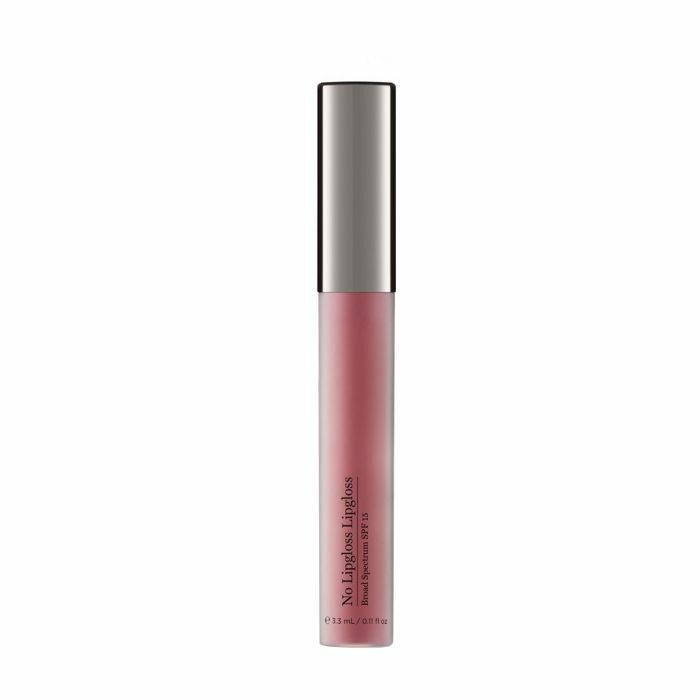 Perricone MD's subtle No Lipgloss Lipgloss contains jojoba oil for natural-looking shine. If you invest in any clear lip gloss, Glossier's signature product should be it. E.l.f. 's highly pigmented gloss is a prime drugstore option. 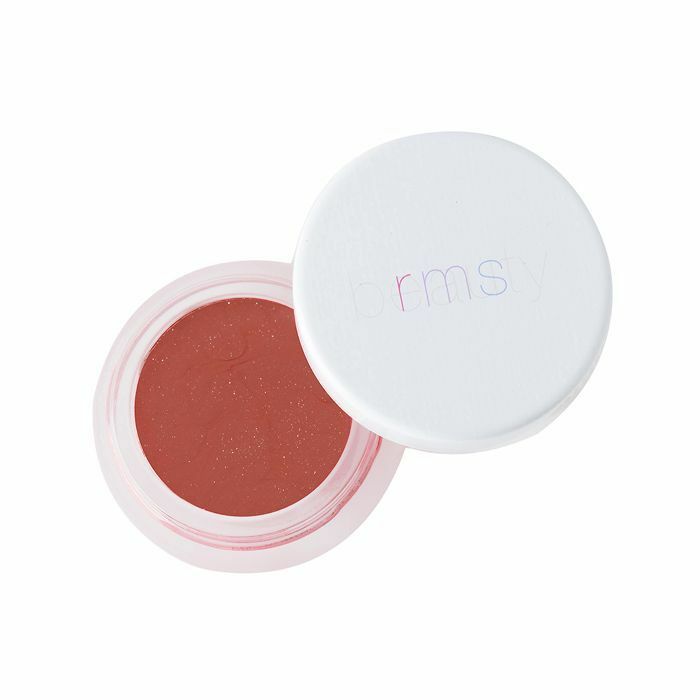 This subtle lip shine by RMS is organic and cruelty-free. An organic option by Kjaer Weis, this gloss is made with castor seed, sunflower seed, and rosehip oil. Apply alone or over lipstick for three-dimensional color. For a highly-pigmented look, Maybelline's Vivid Hot Lacquer line provides opaque color with the signature shine of a gloss. 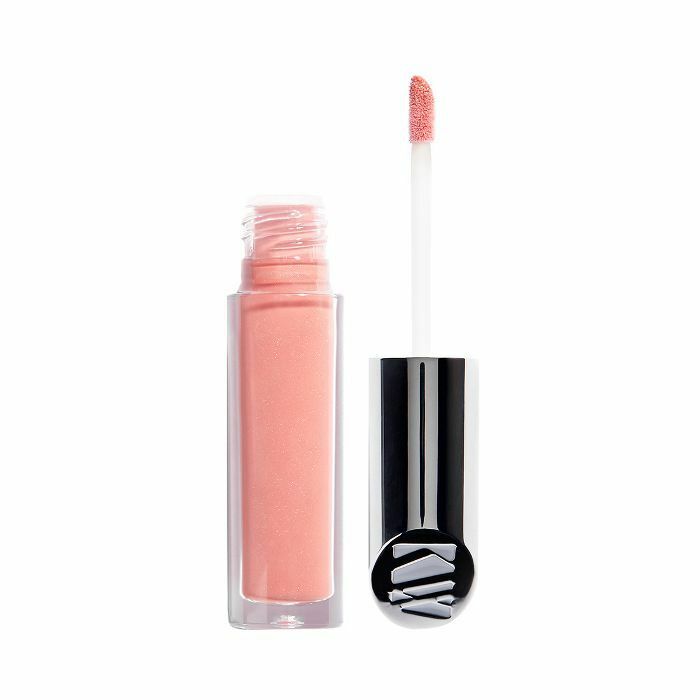 By Terry's Terrybly Velvet Rouge line is a cross between a gloss and a liquid lipstick, with the same softness as a lip gloss and the heavier pigmentation expected from a lipstick. 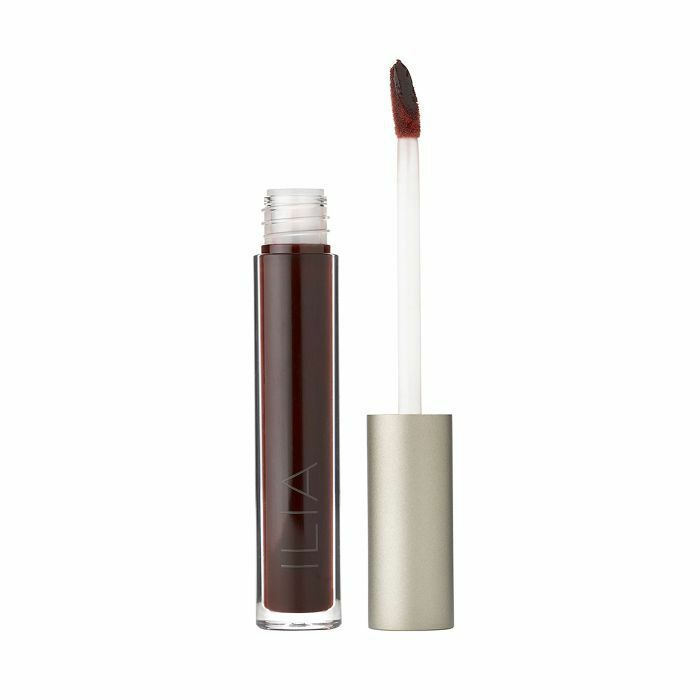 Ilia's vegan gloss is made from coconut oil and shea butter for a soft, non-sticky finish. 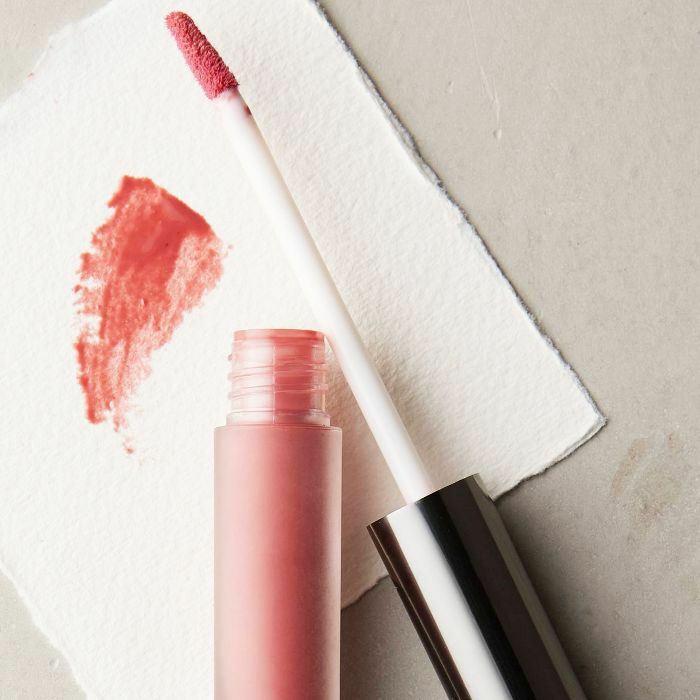 Now that you know what lip gloss is made of, here are eight organic lip glosses that give major shine with natural ingredients.